Welcome to the Minnehaha County Register of Deeds’ office. The Register of Deeds’s office is the primary records office of the county, and is also one of the departments that generates revenue for the county from filing and recording fees, transfer and copy fees, and vital record fees. 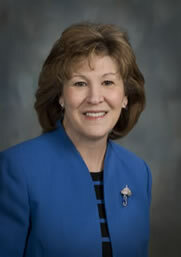 The Register of Deeds office works closely with the public, as well as other governmental municipalities, planning and zoning offices, land title companies, banks and other financial institutions, land surveyors, real estate businesses; and various state departments and agencies, including, but not limited to, the Secretary of State’s office, the Department of Health, the Department of Revenue, and the Department of Transportation. 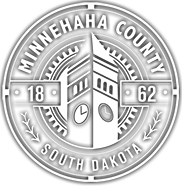 Many of the records held at the Minnehaha County Register of Deeds’s office date back to the 1870’s, or earlier, and provide a wealth of information for anyone wanting to research or trace area history.